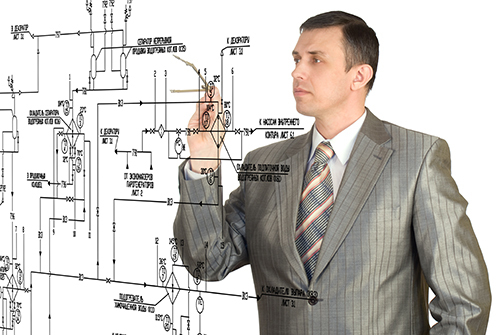 NFPA 70E requirements mandate accurate, up-to-date single-line diagrams. Using state-of-the-art software, the SNEET team will assist you in documenting and troubleshooting information about your power systems. SNEET will conduct a comprehensive site survey, which is essential to developing or updating a single line diagram or electrical system drawing while ensuring all NFPA 70E requirements are met. We use state-of-the-art software providing you with complete electrical system drawings in electronic format for your site.